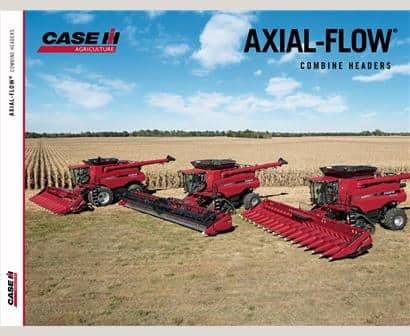 The Case IH pick up head is ideal for small-grain harvesting like cereal, grass seed, and more. 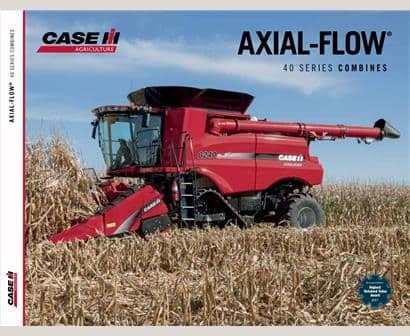 Our simple, proven design helps minimize seed loss, while extra picking fingers and adjustable belt speeds allow for increased performance in tough conditions. Featuring a center-balanced, shock-absorbing pickup suspension for smooth pickup. ​Configure and price your new pickup head. Customize it the way you want. ​Compare our pickup head specs to other manufacturers' specs.